You must login to the website in order to choose this option. This option is for current CDPA members. 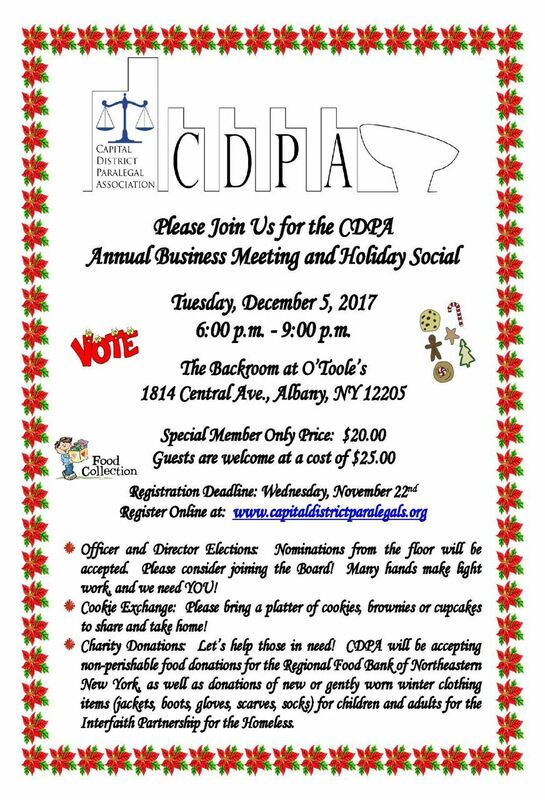 Anyone who is not currently a CDPA member.